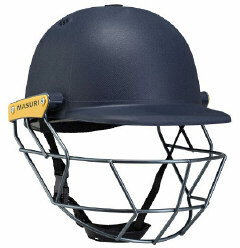 Why compromise on your batting protection when it comes to looking after your prize asset ...yes your head. 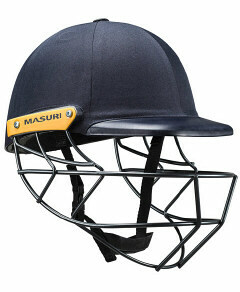 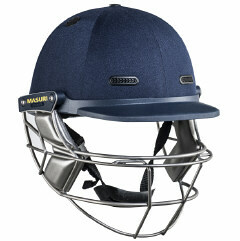 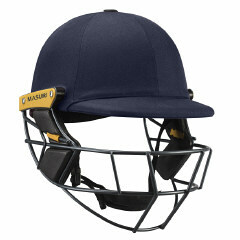 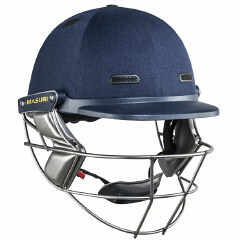 Whilst pads and gloves are important, looking after your head is vital to maximise your confidence whilst batting. 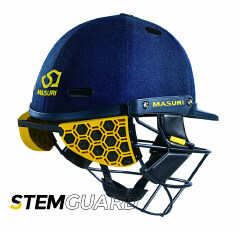 Knowing that you are as safe and secure as you can be can only breed confidence at the crease ..and Masuri can play a big part in that.